Universal Pictures' new suspense thriller “The Purge: Election Year” opened to an exceptional $30.9 million and on target to make $34 million over the July 4 holiday weekend, according to Variety. That’s a solid return for a film that cost only $10 million to produce and another summer success for Blumhouse Productions, the micro-budget producer of profitable franchises such as “Insidious” and “Paranormal Activity.” The two previous installments, 2013's “The Purge” and 2014's “The Purge: Anarchy,” debuted to $34.1 million and $29.8 million, respectively. James DeMonaco, who directed the previous two “Purge” films, returned behind the camera, with Platinum Dunes co-producing the project. 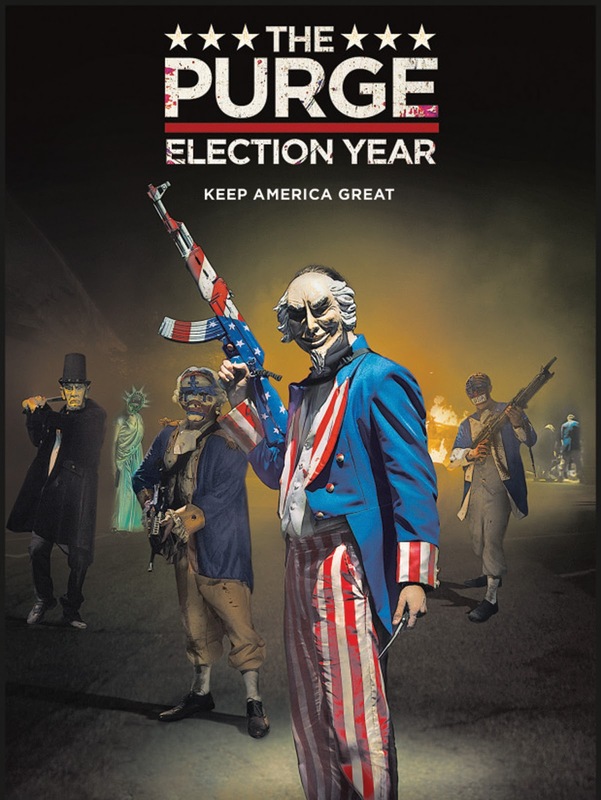 The sequel follows a presidential candidate (Elizabeth Mitchell) campaigning to end the purge, a legally sanctioned night of lawlessness. The studio credits the timing of the election-themed movie — during an election year and on a holiday weekend that speaks to American patriotism and politics — as major elements to its success so far. “It’s a great blend of circumstances and not coincidental,” Universal’s president of domestic distribution Nick Carpou said. In a summer where sequels have struggled to entice audiences, the third “Purge” bucks the trend. “The magic of the Blumhouse model is that it allows us to be subversive and think outside the box when it comes to interesting audiences,” added Carpou. He also credits an off-kilter marketing campaign, where spots for the latest “Purge” ran in conjunction with the presidential primary debates, with driving interest in the picture. Opening across the Philippines July 06, “The Purge: Election Year” is distributed by United International Pictures through Columbia Pictures.